"An oasis of colour, in a sea of nudes." 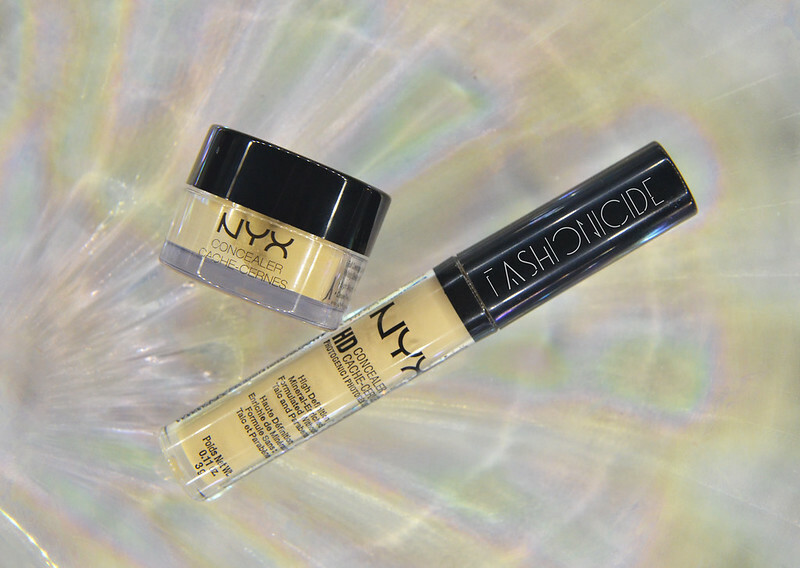 NYX Now Stocked in Boots Manchester, UK + HAUL! Something that pretty much every makeup or beauty addict on either side of the Atlantic Ocean can relate to is that one amazing brand that's stuck all the way on the other side of the pond with no outlets on your side. There's simply no other way to put this: It's just not fair. Those of us who've been stuck in such a position will be familiar with ordering direct from the USA, or the UK depending on where you live. The wait feels like an eternity, each morning it doesn't arrive brings with it fresh disappointment. You know it's going to take a week or two to arrive, but hope springs eternal, every morning. "Maybe, just maybe, it'll arrive today." For two weeks, or more, your mind torments itself, tricks itself into believing that today might be the day. Then, like a desert wanderer running out of water, you'll see a package come through the letterbox. YES, this is it! But no, it's just a mirage of the most beautiful oasis, full of deep azure blue water ready to quench your thirst. "DAMN YOU, CRUEL WORLD!" But no matter, a few days later and the thing finally arrives, a sense of relief overcomes you, followed by joy, followed by disbelief. Disbelief at the bloody cheek of customs charging you a handling fee! It's fine though, you're officially the cat that got the cream, the tastiest cream in the UK, because in the UK nobody sells NYX in store. Yes, you read that right. And believe me, I myself required a triple-take when I saw that NYX had announced Manchester as the location of their first Boots counter. Manchester?! The Boots in Manchester isn't exactly unpleasant, but then it's not really anything special either, so god only knows why NYX chose this fine city as their first location. And I'm certainly not going to complain, because I'm fed up of having to go all the way to London if I want to just look at some Inglot stuff in store. 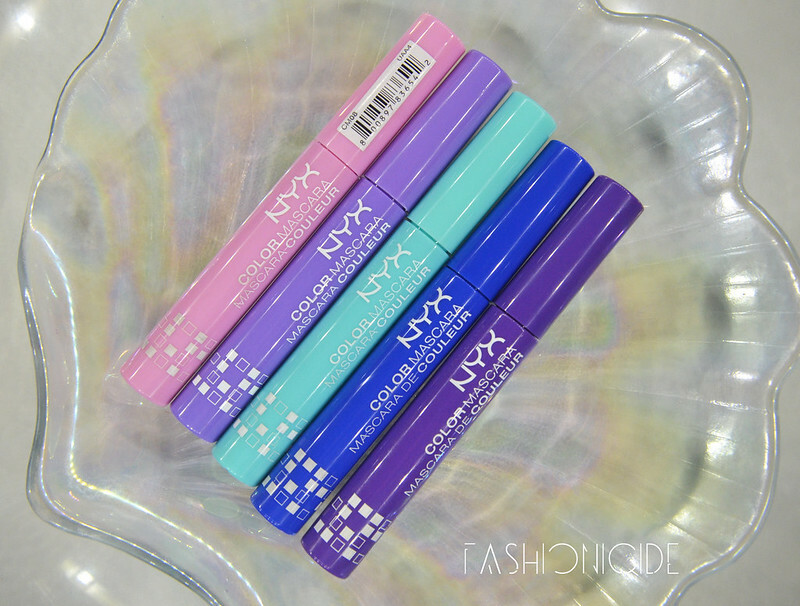 But now you southerners have to come up here to my town if you want some NYX-y goodness! Don't worry though, NYX have planned stores in other cities, though I must confess to not really knowing where or when, because if I'm being honest I don't really care - NYX are in Manchester! Of course I marked the occasion of their first Saturday's trading with a visit, and as you'd expect the place was heaving - the festive season in full swing, Christmas Markets rocking it outside, a cold November chill in the air, it all adds up to a busy, busy day. Despite how busy it was, I turned up at about 2pm and the counter didn't look like Primark on Black Friday: stuff tossed all over the place, ripped, trampled on, put back in the wrong place, opened up and abused, blood and other bits of human strewn across the floor etc. It still looked immaculate with plenty of stock on the shelves and a lot of makeup to peruse. I did splash out a little, purchasing no less than 10 items but surely a girl can be forgiven for getting a bit excited - how long have NYX been going for now - 5 or 6 years at least? And I've never been able to actually test any of their products before buying! So, for this haul post I'm going true old skool - just a bunch of pretty pictures showing all the awesome things I ended up purchasing. This definitely isn't a review post, but I will be incorporating reviews of these products into some upcoming makeup looks. Obviously I'm like a magpie to glitter, so I had to go and buy most of the Glitter Liners on show. It's totally justifiable (as if I need to justify it anyway! 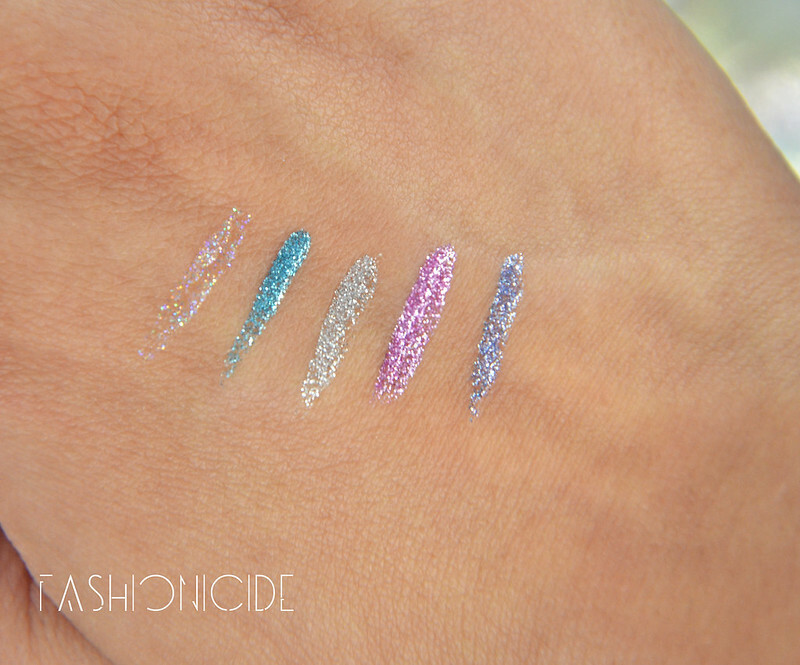 ), as I don't actually have any glitter liners in my collection at the moment. You'll have to make do with the dreaded wrist swatches for now, I've yet to line the eyes with any of these just yet! I also picked up five of the coloured mascaras. 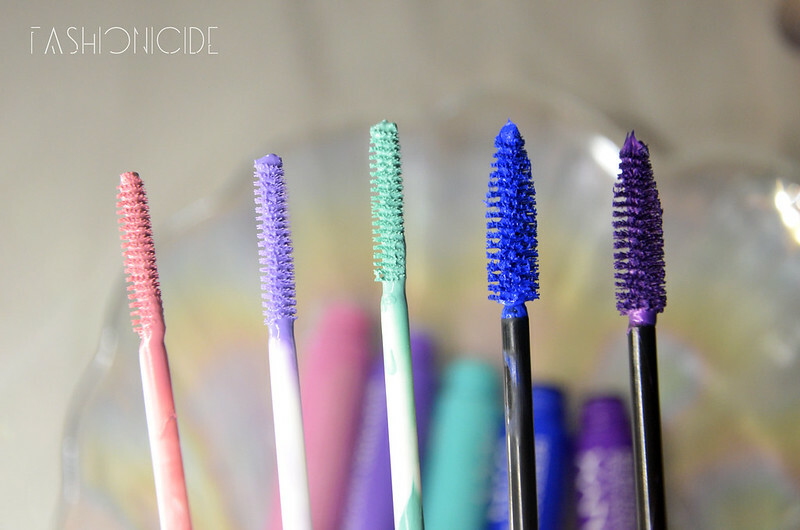 I find it quite difficult looking for any kind of coloured mascara as they're not so readily available, Bourjois brought one out a few years ago but it was quickly discontinued! I gave a couple of these a whirl at the weekend and my first thoughts are that they're actually amazing, I cannot believe how much they show up on the lashes. My favourite so far is the blue, it looks genuinely electrifying! 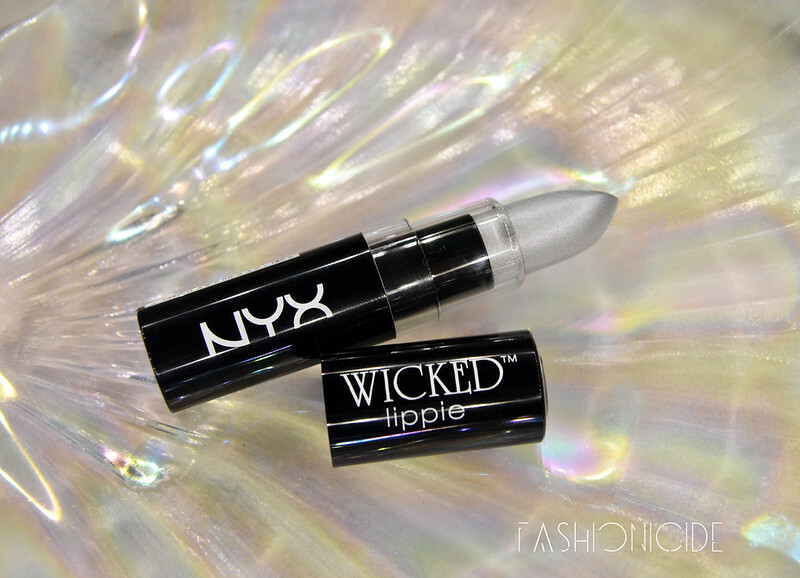 This is one of those lipsticks that first came out a while back, and I got really excited about it! But for whatever reason I never bought it at the time, and as time wore on I quickly forgot all about it. So when I saw it in Boots it was like all of my Christmases had came early! 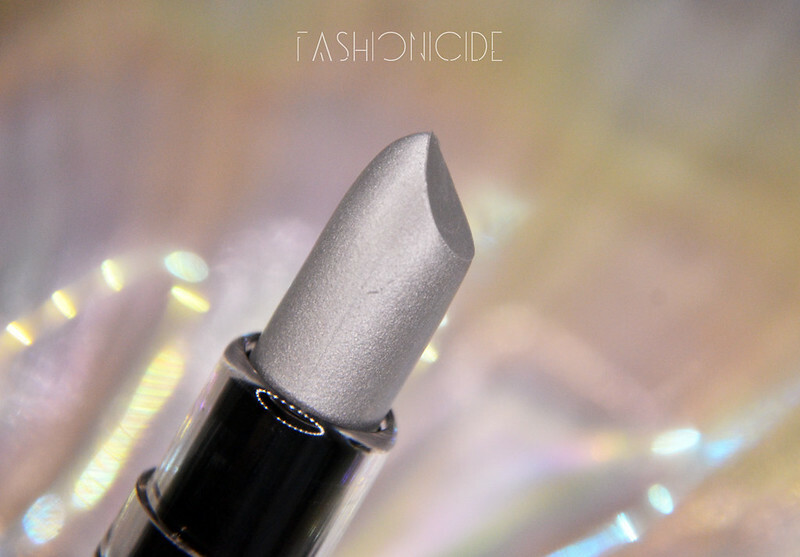 I snapped it up straight away and can now say I'm the proud owner of a silver lipstick! Now I'm not that much of a concealer girl, however I couldn't resist picking both of these up. I purchased the infamous Ben NYE Banana Powder last year and thought that these may complement it perfectly. 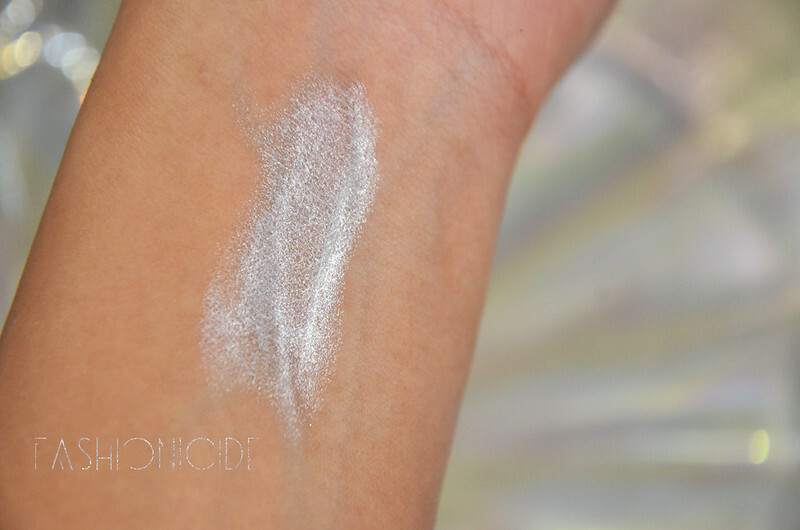 As you can see from the swatch the HD Concealer has a much thinner consistency, I gave it a go earlier on in the week and found that it reminds me of the MAC Select Cover Up concealer. 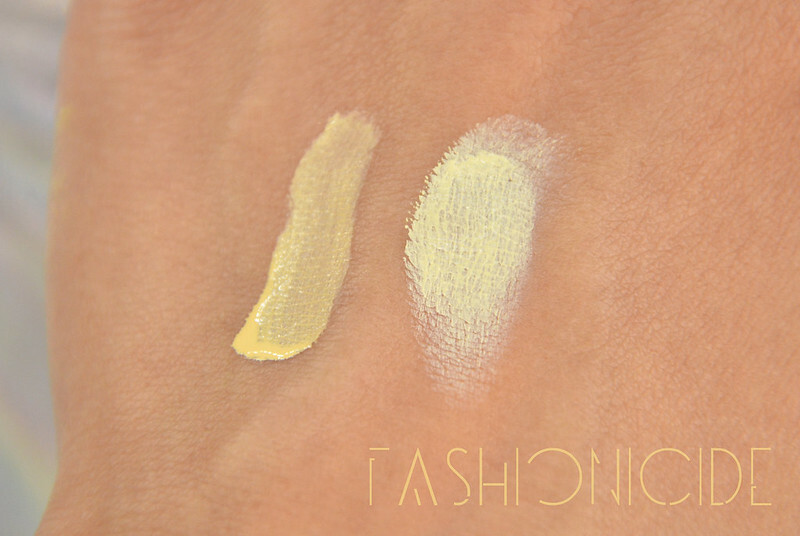 On the other hand the Above & Beyond Coverage Concealer is much thicker, almost like an incredibly pigmented hard cream. I also gave this one a bit of a test run and found that I needed to seriously moisturise underneath the eyes to avoid it looking like a big slice of cake. The thing is, I've not had the chance to properly play around with it just yet so it could be that I need to figure out how to work it best. 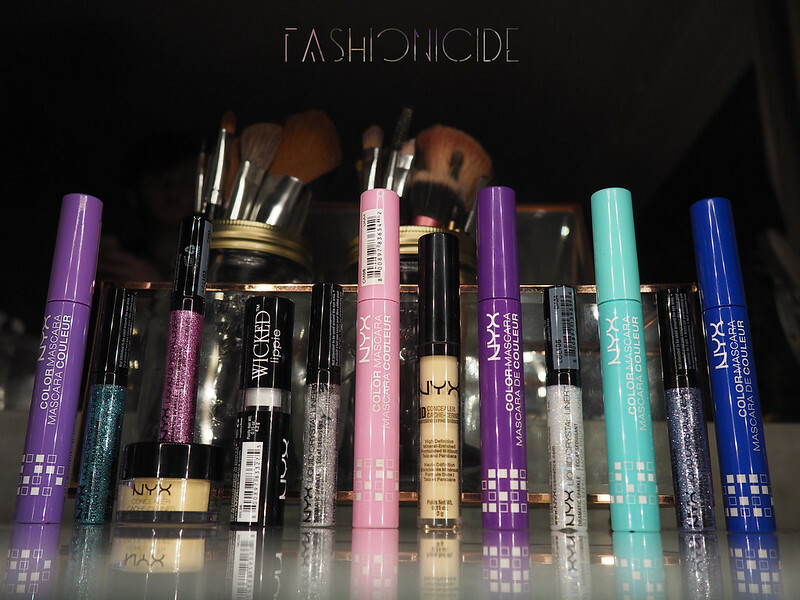 That concludes the haul post, I hope it's given you just a little taste of what's available at the new NYX counter in Manchester, though I can assure you this really is just a small selection. Stay tuned for some makeup looks incorporating these products over the next few weeks where I'll be giving them a proper review! Halima is a Northern girl who chose life. Fashion and Makeup to her are just a little bit of fun, because life is already way too serious as it is. She's all about colour, because colour breaks down barriers, opens up the mind to new possibilities and makes everything feel a bit brighter. This review has got me seriously excited. 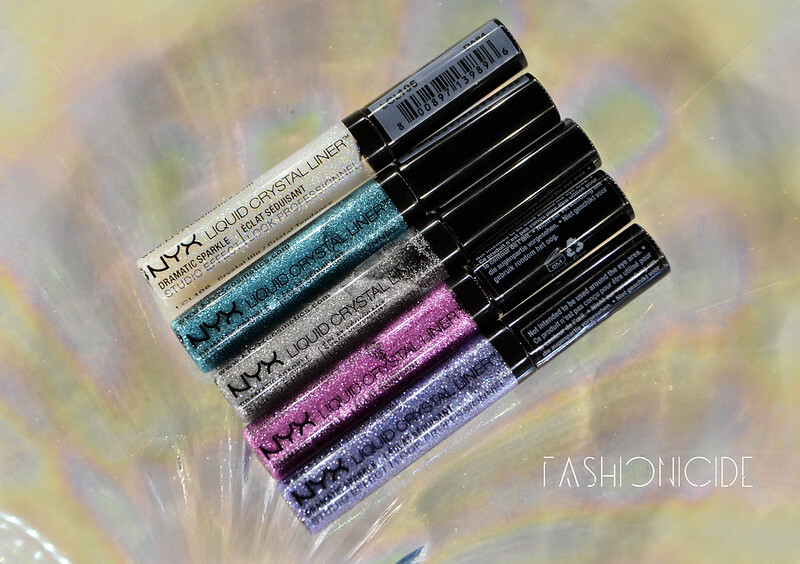 I'm hoping to pop to Boots on Saturday so I'm definitely going to have a look at NYX! The dark purple mascara looks rather lovely - how well does it show up when applied? Also, which of the lipsticks would you recommend formula-wise (esp. for comfort and staying power)? And what else is a must buy?! Eeek, I'm excited for you! Hope you manage to beat the crowds on the Saturday! The purple does seem to show up well on black lashes, the pastel colours are the most visible. As for lipsticks, I highly recommend the Soft Matte Lip Creams! As the name suggests - the formula is quite soft. It dries to a matte finish but not to the point where it flakes. Feels lovely on the lips and staying power is top notch! Do you like your dark lipsticks? If so, definitely give Copenhagan a go! Ooh that sounds perfect - I will look for Copenhagen! Thanks!